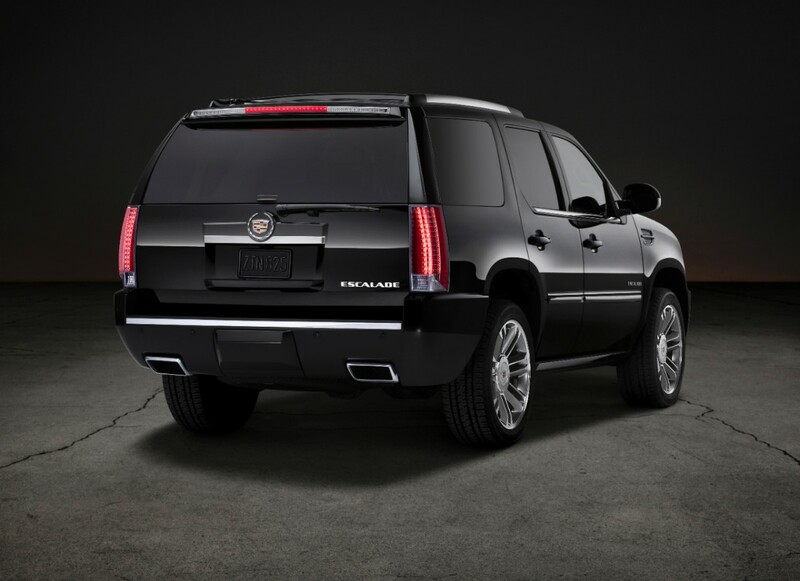 The 2014 Cadillac Escalade is the last model year that the big, bad, and unapologetic SUV utilizes GM’s outgoing GMT900 vehicle architecture before being replaced by the all-new K2XX-based 2015 Escalade. 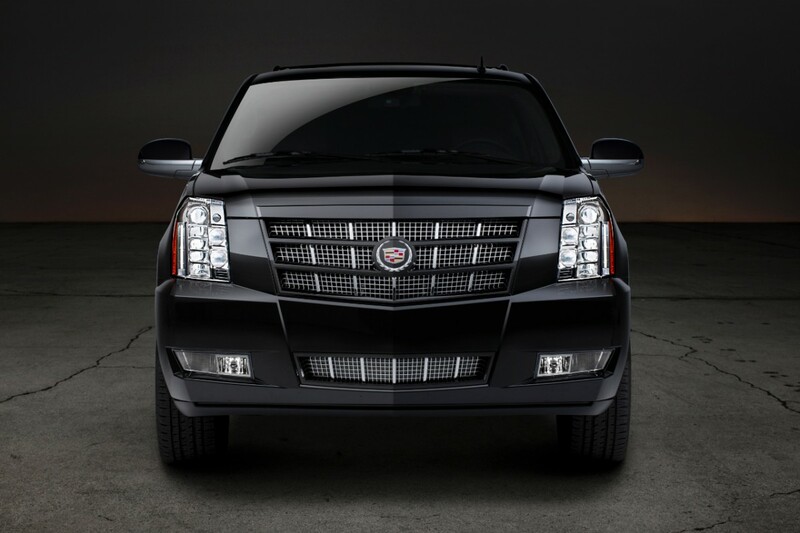 So for its last model year, the Escalade does away with the Hybrid and Platinum Hybrid models, gets rid of two colors (Black Ice Metallic and Sapphire Blue Metallic), and removes four LPO-level 22″ wheel packages. Concurrently, the 2014 model makes the Midnight Plum Metallic color standard and adds IntelliBeam headlamps, which automatically deploy high-beam headlamps when needed and instantly turn them down when oncoming traffic is detected. 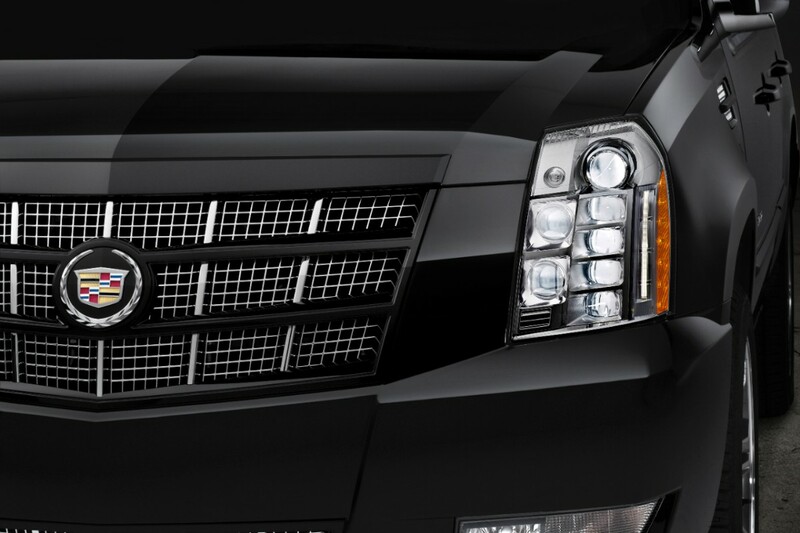 To the dismay of many, the Escalade EXT — along with its Chevy-badged cousin, the Chevy Avalanche — does not live on past the 2013 model year. So this makes it official, no new gen Esky for 14 … what a shame. Well done GM, expecting consumers to plop down $75K+ on eight year old design and technology. I’m sure that will go over well. But thanks for making my 2012 Black Ice (same as black granite) Premium a little more rare. I wonder why they stopped it, it’s a beautiful color. Didn’t you see that the new SUVs have been delayed on purpose? Well I’m pretty sure I read it since I posted a comment. Because the cited article mentions that the ‘launch’ had been pushed back to Q1 14, which didn’t disqualify the notion of there being a 2014 model year. In fact, if I recall correctly, this is exactly what happened in 2007 when the current gen Tahoe/Yukon didn’t get released until mid-07. 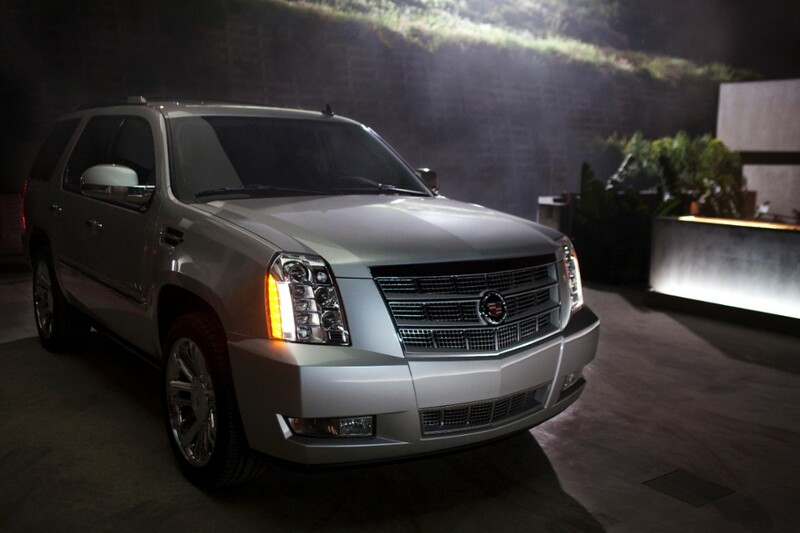 So far as I know this is the first official word that the 2014 Escalade remans a GMT900. In fact, ALL automotive publications including on this blog, have up till now referring to the 14 as the first of the next gen SUVs when they post spy shots and related news. We have already built a few pilots of the new k2xx. Pretty sweet rides if I do say so myself. We start mass producing Jan 2014 but no clue on the release date. I mean, no, it’s not exactly fair…but it’s not like they need to be in any sort of hurry. Despite its rather archaic set of components—and the fact that a Chevy Spark has more *useful and up-to-date features*—it still has a reputation for being the last word in gargantuan luxury SUVs. 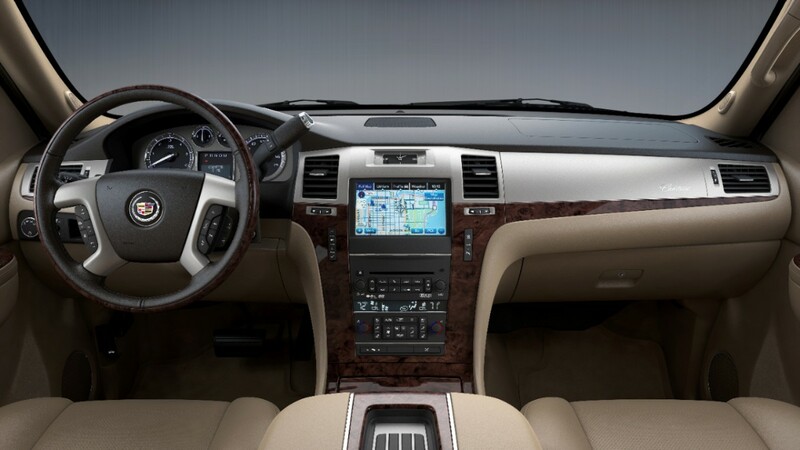 Its only competitors are the Navigator, which is just as old and less-alluring, and the Infiniti QX56, whose styling is hit-or-miss depending on who you talk to. The Lexus LX 570 could sort of be considered a competitor, but it starts at $20K more…and is smaller. Really, all of the GMT9XX SUVs and trucks should have been redesigned a couple of years ago, but they weren’t—because they didn’t need to be. I’m glad that GM actually directed most of its money toward making nicer car-based-vehicles, such as the Spark, Cruze, Encore and all-new Impala. Besides, do they ever release the SUVs at the same time as the pickup-trucks? 2014 – No Change. New 2015 available to order in summer 2014. GM should build EXT and Avalanche through 2014MY. Better yet, GM should continue with both of them with K2XX platform. 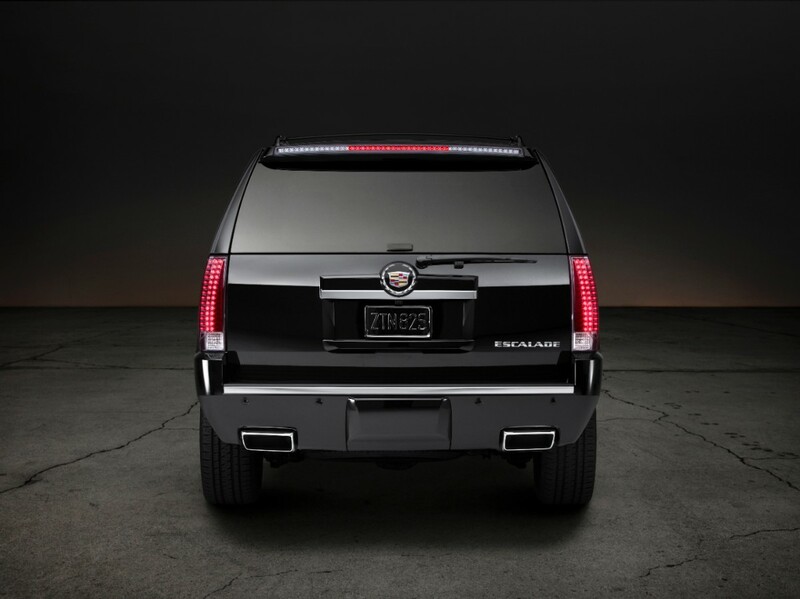 Should’ve made the big changes in the escalade in 2014 the old style is lacking in technology and style… 2014 should’ve been the year considering there “revamping” all the other cars.. ATS CTS XTS.. Something should’ve happened MAJOR to the escalade! !